7. 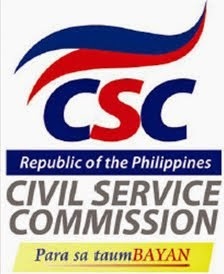 Sworn Affidavit of the bidder that is not related to the HOPE , BAC Chairman, Member, BAC Secretariat and Technical Working Group (TWG) by consanguinity of affinity up to the third civil degree. 9. Authority of the representative/signatory signing the price quotation. 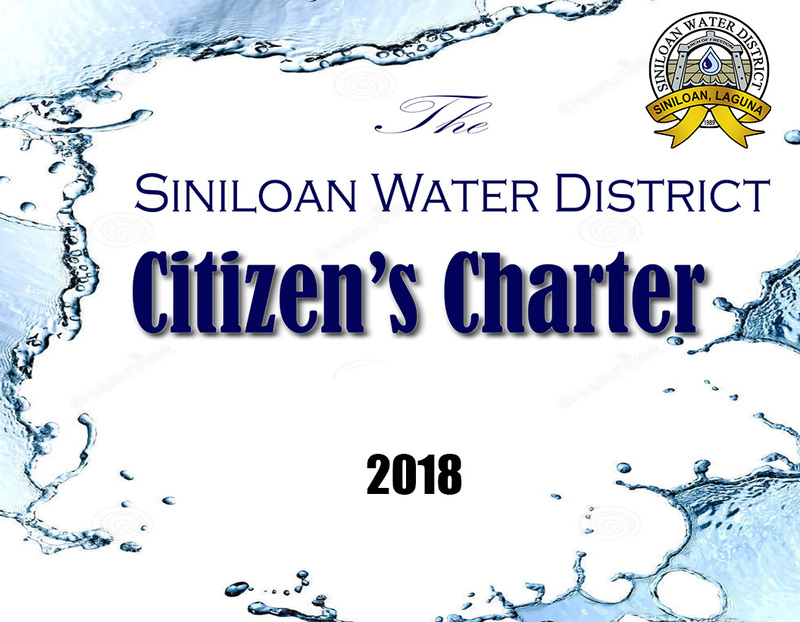 The duly accomplished Price Quotation Form (Annex “A”) together with the documentary requirements, shall be submitted in a sealed envelope to the BAC on or before April 19,2018, 1:00 P.M.and will be opened on the same day at 1:30 P.M. at the Siniloan Water District Office Bibiana Bldg. E. Castro Street Siniloan, Laguna.